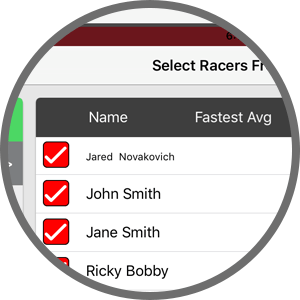 Our advanced Racing App is the quickest and easiest to use racing management sytem on the planet. We give your staff the tools to quickly and professionally run a variety of events from simple Arrive & Drive races to multi-round team events. 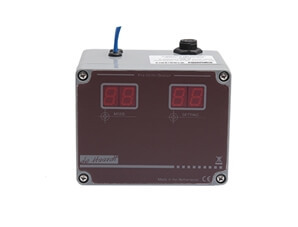 Make the safety of your customers a priority with our safety light integration and kart slowdown features. We have designed our software to handle real world event challenges. Kart swaps, driver changes, pausing and resuming heats are all handled smoothly. Have a complicated events structure? 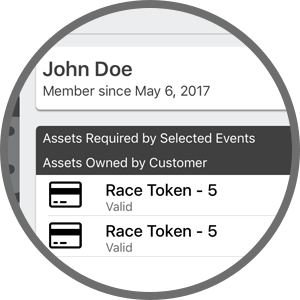 Our automated events handle a variety of Grand Prix style events allowing your staff to focus on the customer experience and not on scorekeeping and calculating grids. Keep your customers engaged with a variety of scoreboards and mobile technologies both on and off the track. 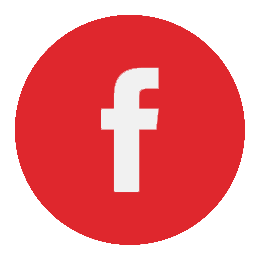 We support an amazing lineup of different feeds, including mobile phones, televisions, tablets and more. Around the venue we offer a variety of screens showing upcoming races and positions, race results, videos, advertisements and more. Each screen is managed from a web-accessible panel that can be securely updated from anywhere. The results don’t stop at the venue. We offer emailed result sheets, Facebook posting, live scoring from your website and even a racer’s entire history that can be accessed from their mobile phone or PC. Our API interface gives you in-depth access to use your data anywhere, from a custom integration on your website to dynamic leaderboards, in-kart displays and more! 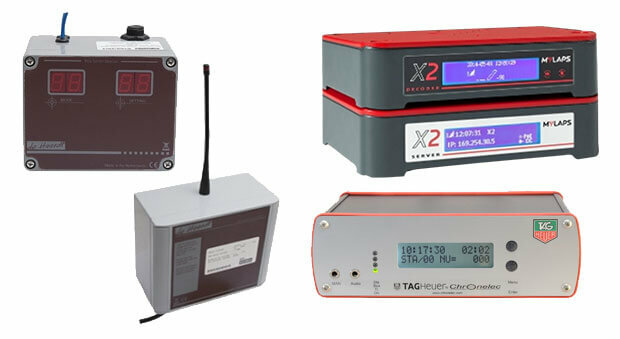 We integrate to all popular timing systems including the latest MyLaps X2, AMB, DeHaardt, Tag Heuer, BeChronized, Chronit, Hardcard, Motosponder and more. 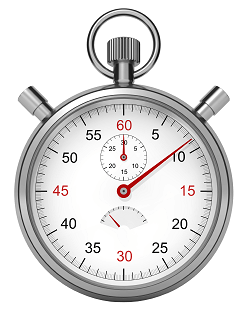 We're the only company integrated with DeHaardt's full timing and location systems. A single system to do your shutdown, timing and location all rolled into one! 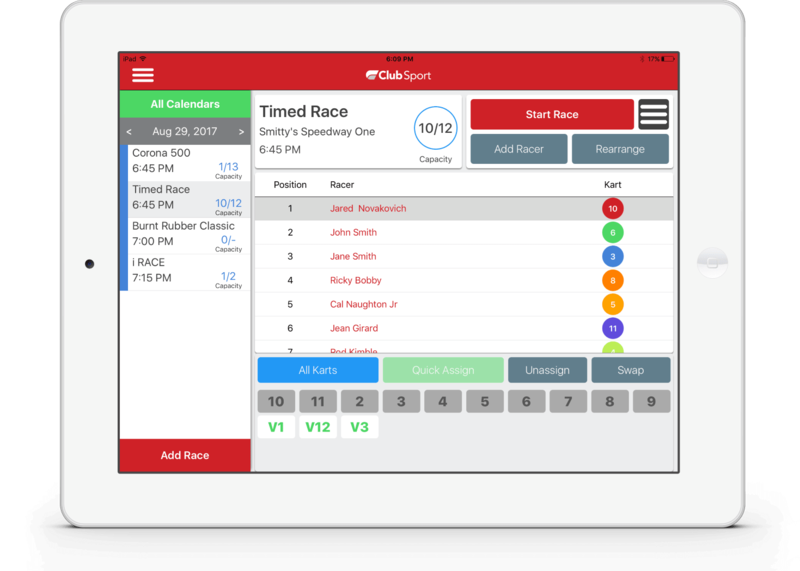 The most prolific of timing hardware companies, Club Speed is tightly integrated with MyLaps in all their major timing hardware offerings. If you have a unique timing scenario or hardware, we are able to customize our integrations to meet your needs. Take control of your fleet maintenance. 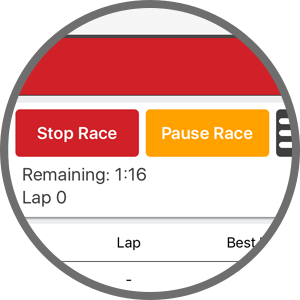 Every lap is tracked in our comprehensive garage module. Our suite of reporting notifies your staff of upcoming maintenance. See trends in your parts usage over time and proactively keep your fleet running at its best and your expenditures low. We offer reports pinpointing slow karts before a customer does, ensuring that your racing reputation stays high and customers keep coming back. Our ProSkill ranking system stands alone as the only karting gamification system in the sector. Give your racers the feeling of acheievement, progression, and friendly competition that brings strangers together. Our enterprise-grade point of sale and scheduling system allows you to quickly and easily sell products and services, run reports, schedule all the activities you can dream up, and gives you complete control on what's happening at your facility. The advanced booking wizard gives your event planners and sales people an amazing tool to create intricate event bookings that are all tied into your schedules and POS system, meaning everyone of your employees is on the same page.